Shoppers and their habits are ever-evolving and it can be a daunting task for retailers to stay in front of expectations. For example, many online shoppers will research online and then purchase in store, mostly because they feel websites lack the ability to assess and ensure quality. 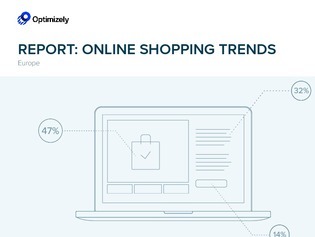 In this report, discover the trends in online shopper preferences to assess your organization’s processes and experience delivery relative to shopper’s expectations.